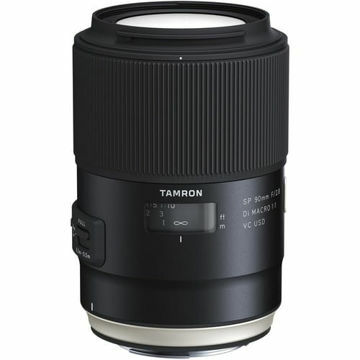 The Tamron 90mm f/2.8 SP AF Di Macro Lens for Nikon AF is for use with all Nikon AF cameras and boasts high resolving power and sharp image depiction with ideal background blur, making it the ideal lens for close-up and portrait photography. With emphasis on portability, this macro lens is compact and lightweight. 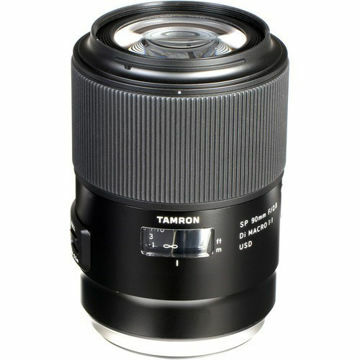 A wide, smooth focusing ring makes delicate manual focusing in the macro mode easy and precise. 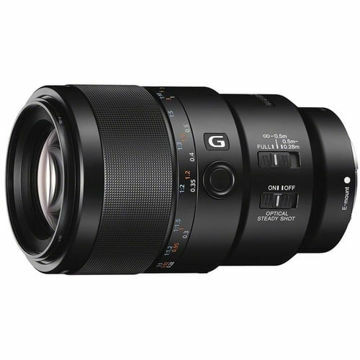 This lens has been re-designed to include a built-in motor to operate the auto focus system because some Nikon cameras do not provide mechanical linkage to the lens gearing for auto focus. Di (Digitally Integrated Design) is a designation Tamron puts on lenses featuring optical systems designed to also meet the performance characteristics of digital SLR cameras. The Di design is achieved by applying a new optical multi-coating to its element surfaces. 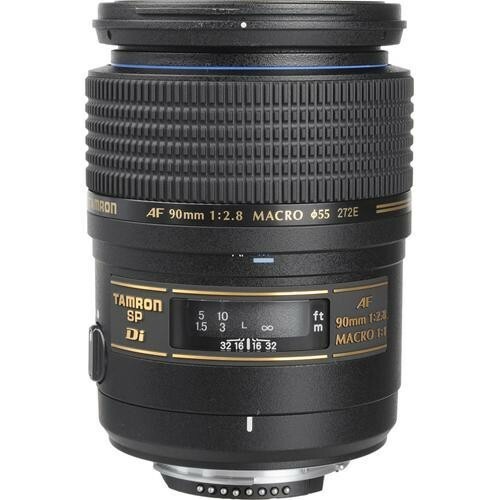 tamron sp 90mm macro lens for nikon af imastudent.